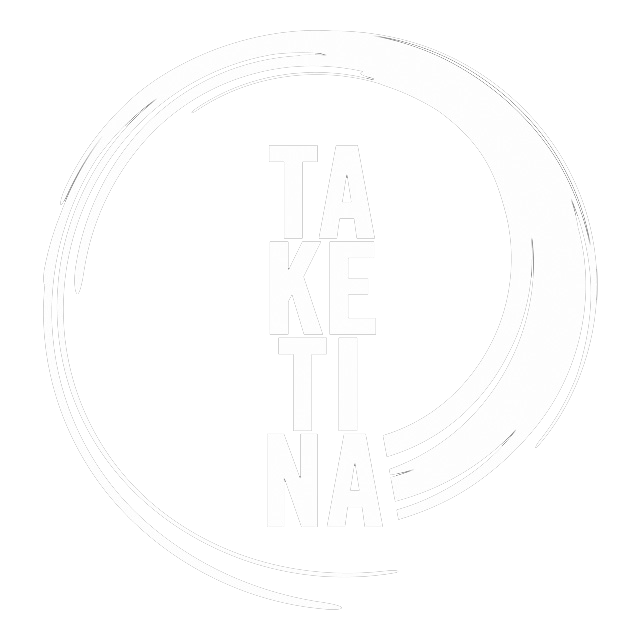 Taketina Australia » Events » Sydney – A Taste of TaKeTiNa! Come to one or all sessions! Sydney – A Taste of TaKeTiNa! Come to one or all sessions! 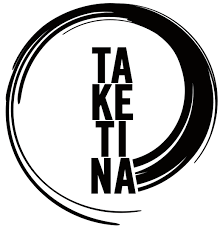 Welcome to a series of tasters where you get to experience this unique rhythm, body, voice and meditation practice with Tania Bosak who brings 20 years of TaKeTiNa practice and teaching and more than 30 years of rhythm and performance teaching and practice. Tania returns fresh from her yearly European tour leading intensive programs in rhythm, TakeTiNa, drumming and performance courses as well as working with the founder of TakeTiNa Reinhard Flatischler. We look forward to seeing you at this series of tasters where you also have the opportunity to go deeper into active rhythm meditation over 2.5 days, by attending all unique sets. NO music or meditation experience is necessary. All welcome! $150 for first 20 bookings only! $35 per morning or afternoon session. info@bosak.com.au to confirm your place.